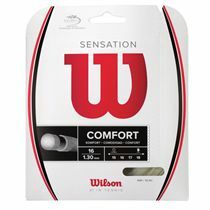 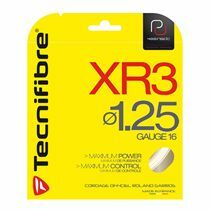 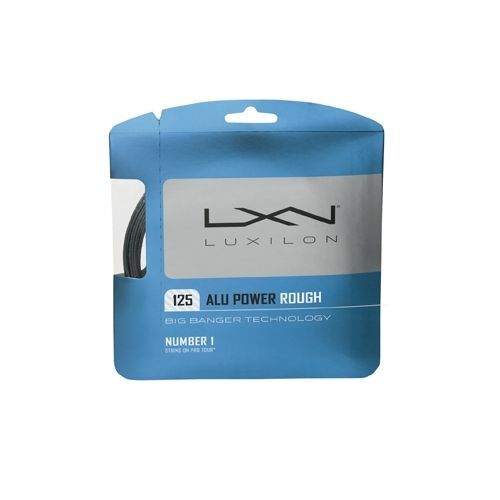 The Luxilon Alu Power Rough 125 tennis string is the most in demand synthetic string on the professional tour and offers a combination of power and control unequalled by any other synthetic string. 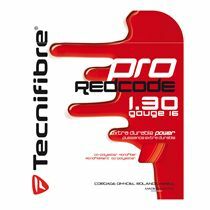 Not only the choice for the pro’s, it is equally as suitable for the amateur player too, offering you the same performance as the very best would expect. 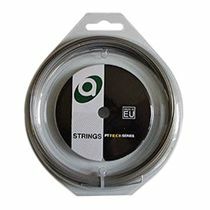 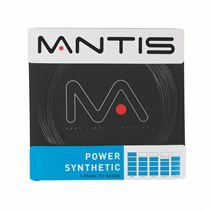 Big Banger Alu Power is one of the new generation strings that are taking the pro circuit by storm. 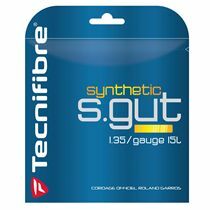 Although similar to typical polyester in construction (monofilament) and high unstrung stiffness, it is actually a poly-ether-ether mixed with fluorocarbon (which gives it different qualities than a polyester). 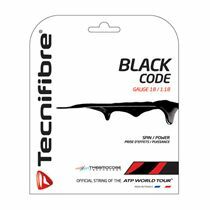 According to Luxilon, its characteristics include no noticeable tension loss, less plastic deformation than polyester strings, and durability. 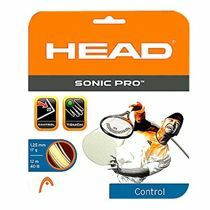 This combination of characteristics, along with Alu Power’s imperviousness to atmospheric conditions, allows it to retain its playability until it breaks. 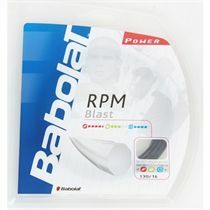 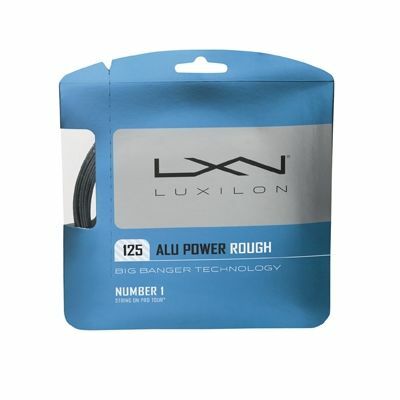 for submitting product review about Luxilon Alu Power Rough 125 Tennis String - Single Set.